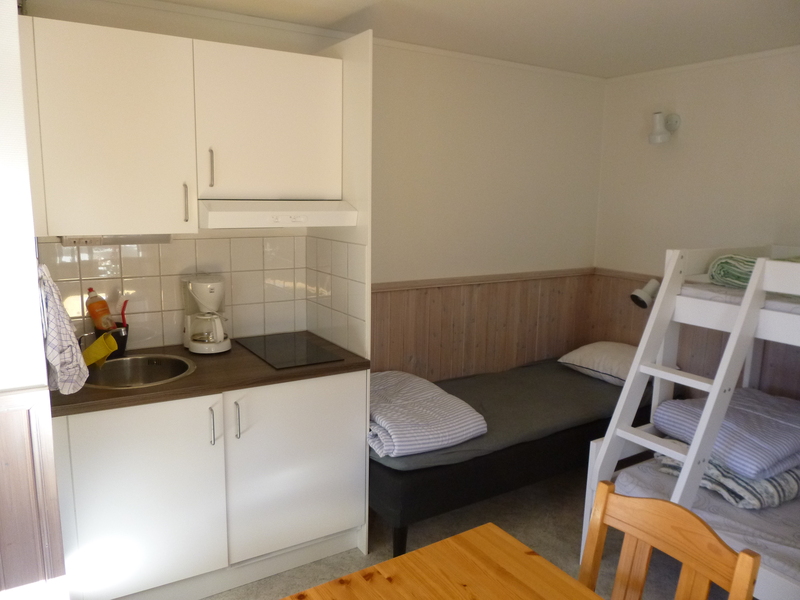 On the area there are 15 campingcabins. 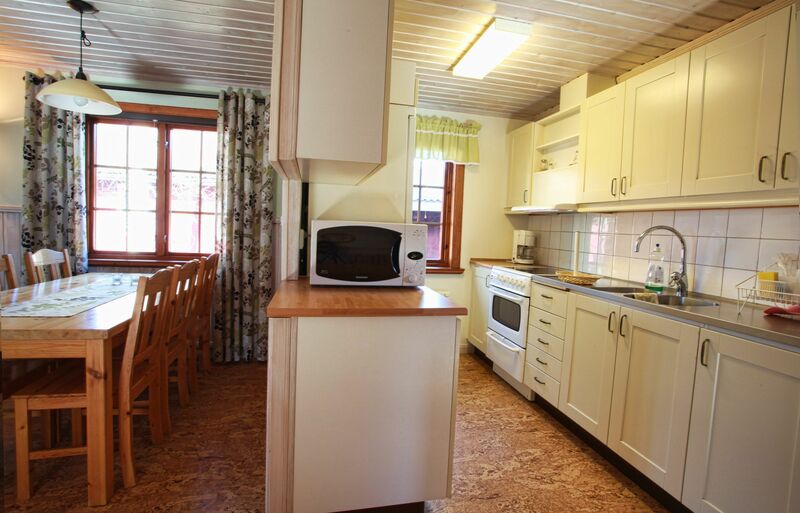 The cabins are equipped with 4 beds, wc/shower, kitchenette, kitchen utensils for 4 persons and a refrigerator. 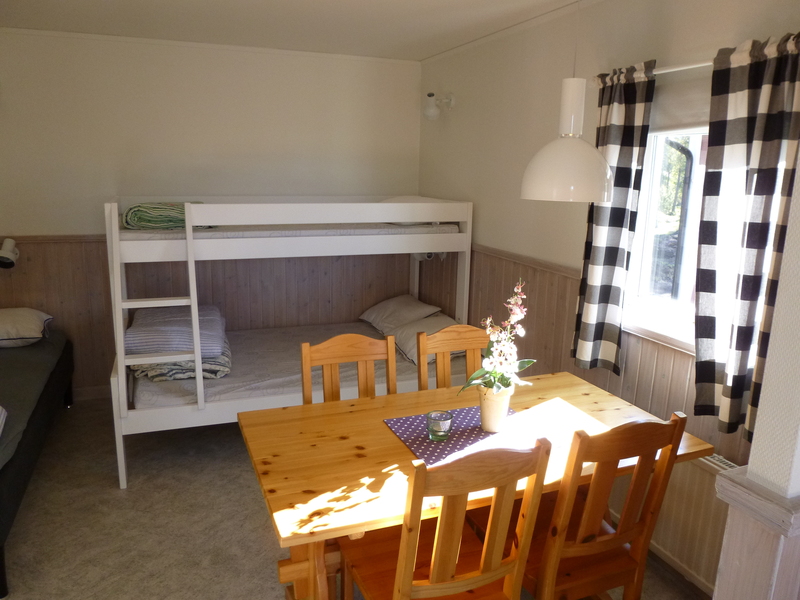 Sollerö camping also handle the reservations of some larger cabins, the so called ABB-cottages in the vacation village. 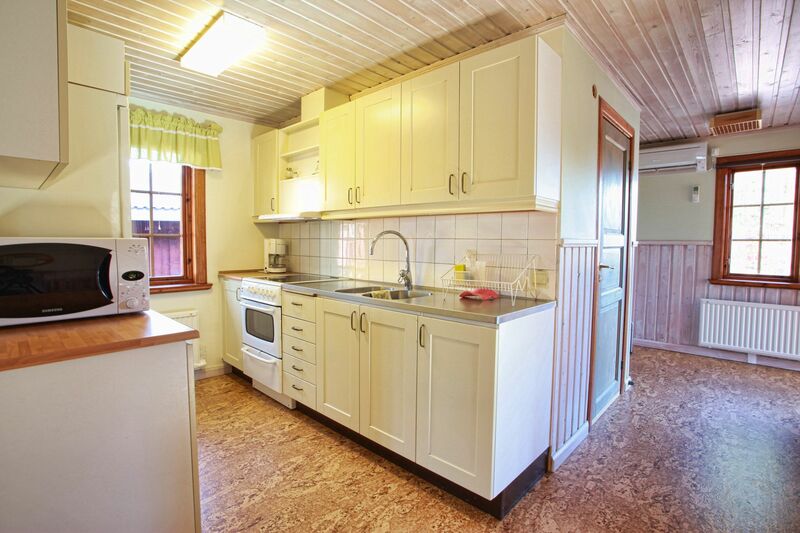 These are well equipped and are not far from the lake. For more information please call or e-mail the reception. 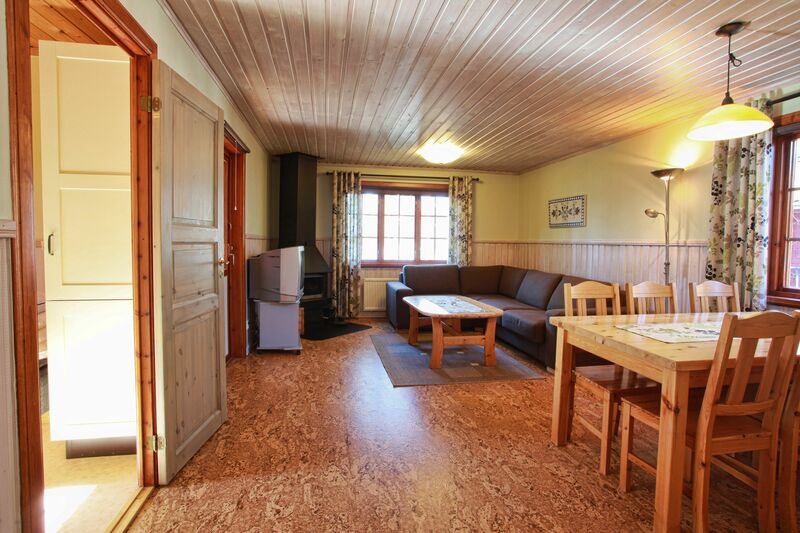 You can only book these cabins 2 weeks upon arrival.